Since being established C J Uden & Co have grown from strength to strength..
C J Uden & Co are now offering pre-design /contract surveys for proposed building projects , providing information on existing drainage systems prior to detailed designs or specifications being prepared by architects or surveyors. 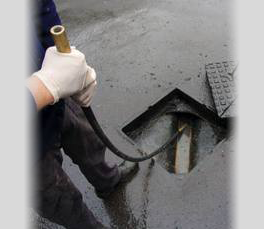 The service includes locating all accessible drains , high pressure jetting , CCTV survey with video/DVD copy retained, sketch layout of existing drainage system,full detailed written condition report , recommendations for any necessary remedial works and budget costings should these be required. This will provide the designer / specifier with greater information than normally available to facilitate the design/alteration of either the existing drainage system or the structure of the building.This information will also ensure that the proposed alterations/designs will not be compromised by existing defective drains and the client/supervising officer will not have to contend with unforeseen costs for remedial works to the existing drainage system as these will be able to be fully incorporated within the specification of works. If you feel that we could be of any service to yourself or would like to discuss the services we provide further then please do not hesitate to contact Tony White or Andrew Thom. Detailed drainage inspection recorded on video, utilising state-of-the-art technology, plots accurately, detects and locates hidden branch connections, chambers etc. providing information to assess necessary remedial works. Water / air pressure testing. 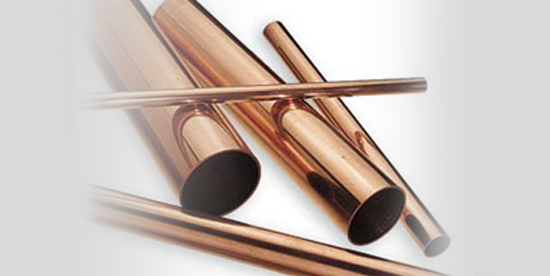 Carried out either in conjunction with CCTV inspection or separately if required, indicates water tightness of pipe runs. Removes silt, debris etc. from pipe runs and manhole chambers to assist free flow of waste. Clears most blockages effectively and thoroughly. 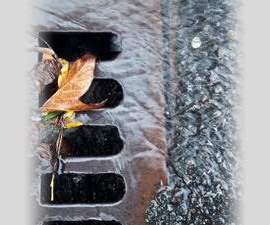 Regular maintenance of drainage provides peace of mind for a known cost. Especially suitable for nursing homes, schools, industrial locations etc. Yearly service agreements available. Design of complete drainage systems, including treatment plants, pump stations etc., where main drainage is either unavailable or not easily accessible. In addition to our comprehensive surveying and consultancy services we are able to arrange for all aspects of drainage contracting works.